The Hunter Children’s Treasure Hunt Package is suitable for children aged 5-11 around one venue. 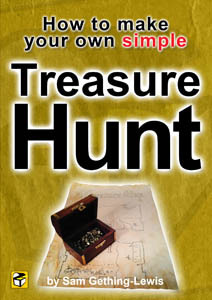 The Hunter Children’s Treasure Hunt Package is aimed at accompanied children aged between 5 and 11 years old. It uses a combination of visual clues and fun riddles to keep the grown-ups entertained too. This is ideal for estate open days and a rainy day option for stately homes. 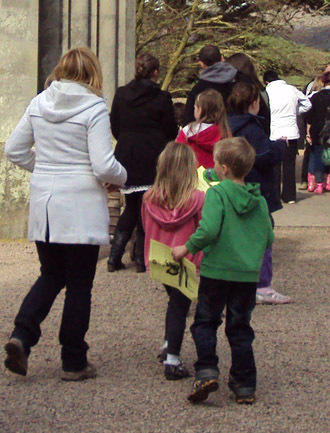 Theme activities or Easter egg hunts over a bank holiday weekend are a prime opportunity to host one of these and bring some visitors to your venue to generate some revenue. The Hunter treasure hunt packages are based around guiding children around various set locations in a venue and getting them to spot specific items or hidden treasures, which then provide them with an answer to each riddle. How much does it cost to have in my venue?